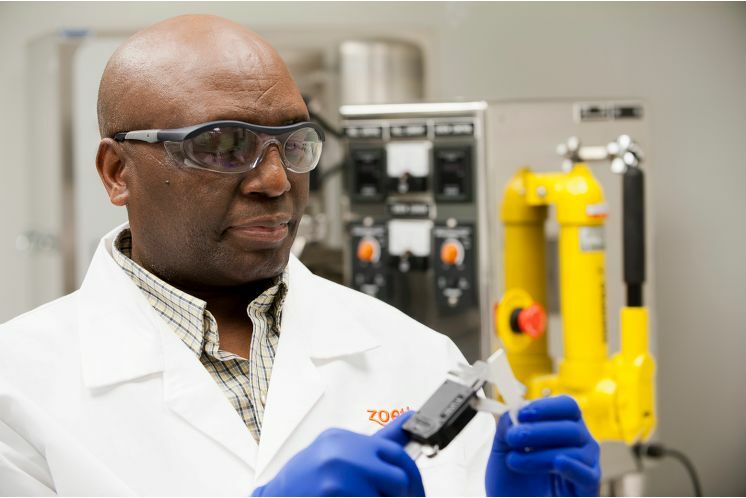 At Zoetis, we focus our innovation on discovering and developing the solutions our customers need to succeed. 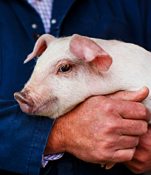 Our results-oriented animal health medicines and vaccines, technical education and business support are designed to help veterinary surgeons and livestock farmers address their daily real-world challenges. 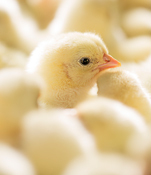 Our dedication to innovation in animal health is fuelled by insights from Zoetis research facilities around the world, a global network of alliances with leading research institutes and universities, and the latest advances from related industries such as pharmaceuticals, biotechnology and agribusiness. 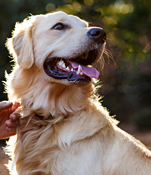 As the needs of veterinary surgeons, companion animal owners and livestock producers around the world continue to evolve, Zoetis strives to anticipate their challenges and develop new solutions that can help them care for animals more effectively and run their businesses more productively. Our work is fuelled by insights from research facilities around the world, a global network of alliances with leading research institutes and universities, and the latest advances from related industries such as pharmaceuticals, biotechnology and agribusiness. 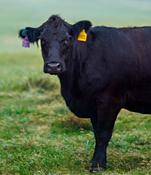 Our research has resulted in a broad range of products over the years that have helped veterinary surgeons provide better care for livestock and companion animals, and livestock producers enhance the efficiency and profitability of their operations.